From development to the complete design of publications, Design LBS specializes in magazine layout design. Services include providing art direction and ushering a publication through production. Design LBS can execute entire print product for your organization. 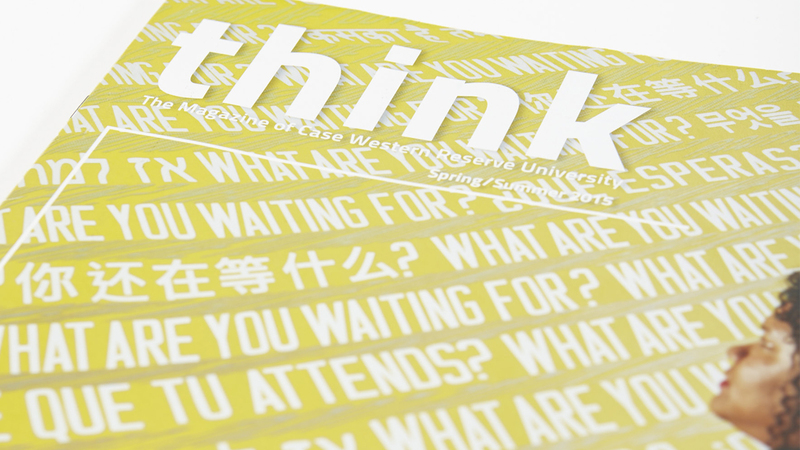 Design LBS’s Lori Scheid has provided the art direction, design and production services for Case Western Reserve University alumni magazine, Think. She also helped develop and designed Forward Thinking magazine. Call on Design LBS for single feature story layouts and custom publication design needs. Design LBS has experience designing annual reports for universities. Ask us about the development, design and production services we offer to complete your non-profit, university or corporation’s annual report. From four-color print newsletters to engaging e-mail communications, Design LBS understands the importance of visually communicating your message to an audience. From idea to delivery, our full-service approach allows you to turn complete newsletter and e-mail projects over to our team. 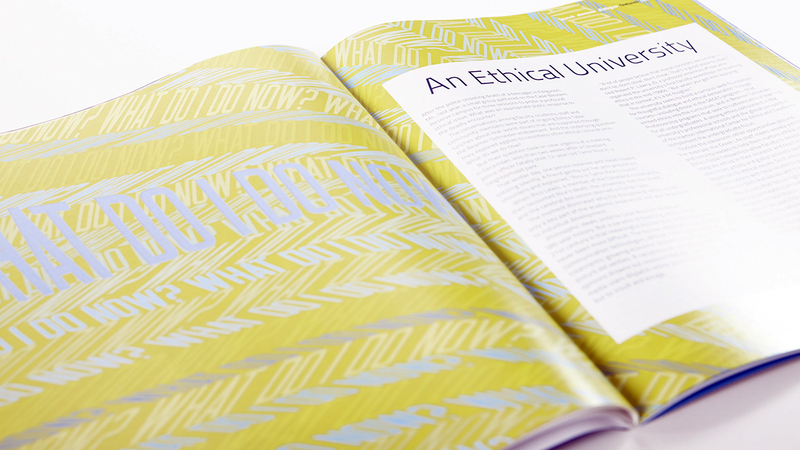 Check out more of our publication design. Let’s talk more about your publication design needs, whether print or digital. Contact us any time at 216.406.1854, or email lori[at]designlbs.com.